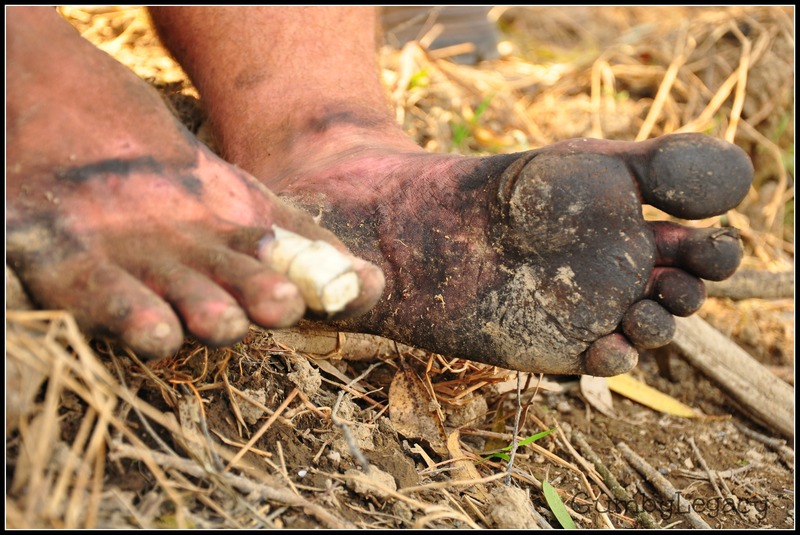 You are here: Home / Blog / Walk Barefoot in the Desert? 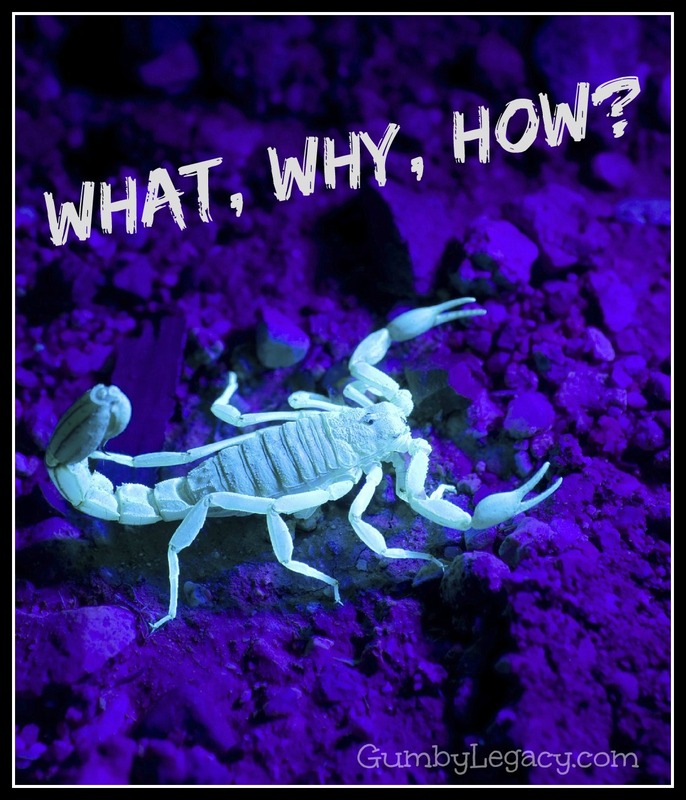 Would you ever walk barefoot in a desert in the dark to go and look for scorpions? No, neither would I but Gumby would have (nutter)! And until the other night I didn’t think anyone else would either however I watched a pretty interesting program called Fierce where the presenter – Steve Backshall – did exactly that. He was in the desert in Namibia looking for sidewinders – an amazing snake that leaves pretty s- shaped marks on the sand as it kind of jumps to stop its belly from burning on the hot sand. I thought he was daft walking barefoot in the day while he was looking for this snake that notoriously buries itself in the sand where it is so well camouflaged it can catch its dinner. In the evening though, he stepped things up a level when he deliberately went over to a thorny type bush to look for scorpions. He had an awesome ultra-violet torch (which I didn’t even know you could get) and there were loads of them everywhere! I did chuckle when he said that maybe he should have worn shoes! I think of Jeremy all the time but this really did make me remember just how tough and yuck his feet were – he hardly ever wore shoes and if he did they were flip flops. Anyway, he would have loved to have seen all of these scorpions and I would have definitely been getting him one of these torches for his birthday. Perfect present for someone who loves looking for the little wonders of the natural world! How creepy does this UV scorpion look? This is a great video with Prof Brian Cox if you’re a fan…. The guy on Fierce said that no-one knows why they are fluorescent, however one suggestion is that it effectively turns their body into one giant eye, helping them to find cover more effectively. I found the comments under this article interesting to read though and it would appear that the jury is still out on the reason why scorpions glow in the dark. I have to say though, I still think it would lead to a fun-filled, spooky evening of sorts if you were to go out looking for scorpions with a UV torch ! If you ever do, please take some pics and post them to the Facebook page! What’s the weirdest animal you’ve ever seen? Let me know in the comments below.